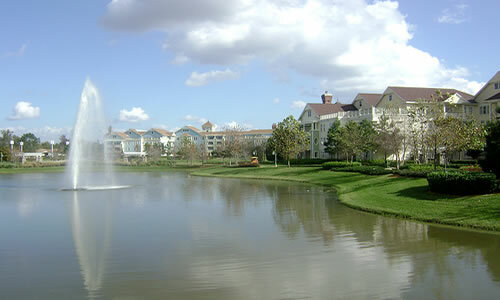 Opened in 2004, the Disney's Saratoga Springs Resort & Spa is situated in Lake Buena Vista. It features a heated jacuzzi and an outdoor swimming pool. 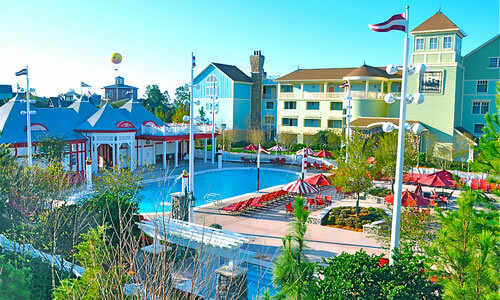 The Disney's Saratoga Springs Resort & Spa has 840 rooms and offers tennis courts, water slides and a fitness centre. Free Wi-Fi is available. Guests of the Disney's Saratoga Springs Resort & Spa can also opt for a massage, or rent a bicycle to explore the surrounding area. Rooms feature cable/satellite channels, full kitchens and kitchenettes, and bathrooms come with complimentary toiletries and hair dryers. Tea and coffee making facilities, a refrigerator and a DVD player can be found in each room of the resort. A telephone and a microwave are also available in every room. 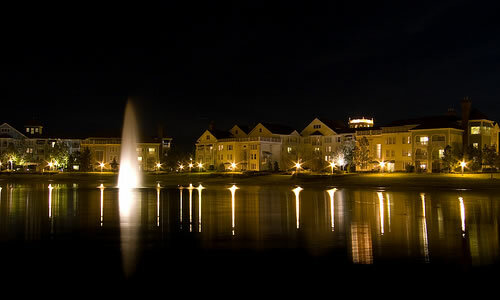 The Disney's Saratoga Springs Resort & Spa also features a restaurant and a bar. 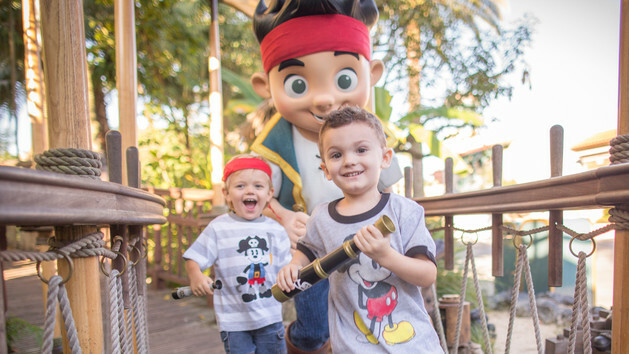 A wide selection of eating options can also be found nearby.